It is a very valuable lesson for kids to work for what they want. 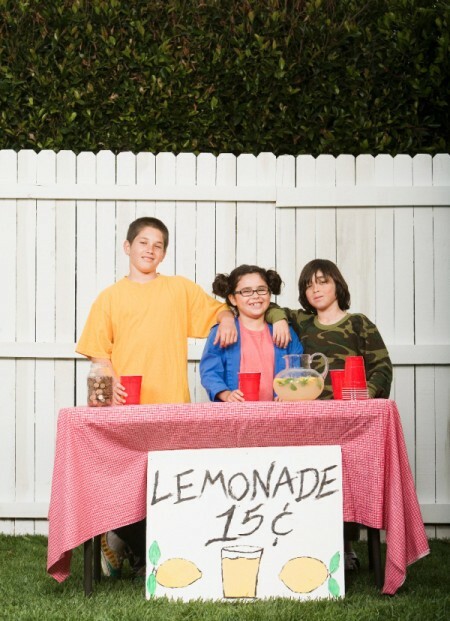 Here are 10 great ways for kids to earn money. Whether you do a large scale car wash or just offer to wash the cars of family and neighbors, it is a great way to earn money. Many people don't have time to get everything done around the house. Offering to help at home or helping out someone you know, can be a great way to earn a few bucks. With summer just around the corner a lemonade stand can be a great opportunity, particularly for younger kids. If you live in an area with lakes or public pools, lifegaurding can be a great way to earn some money. 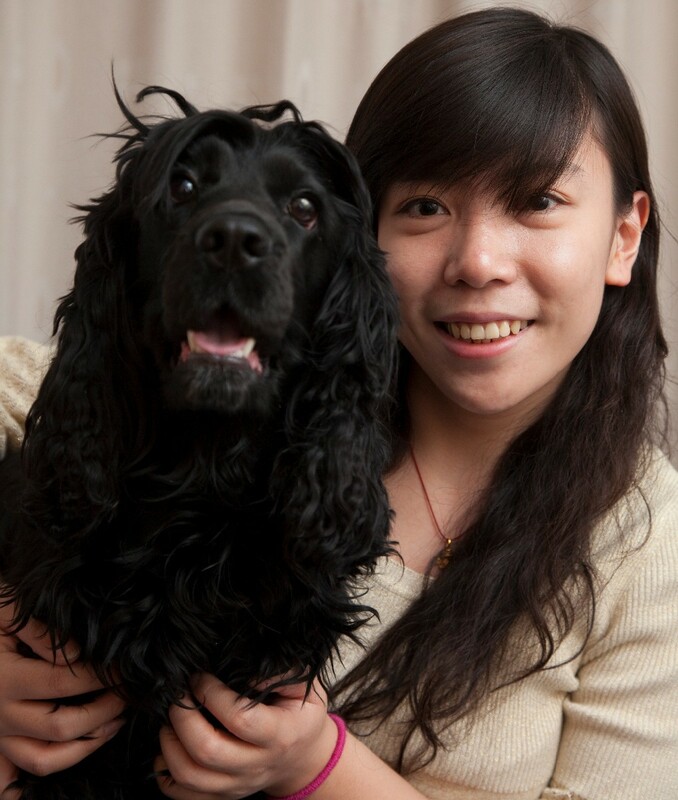 Pet sitting (or house sitting) can be a great job to help out family, friends, and neighbors. Being able to drive can make it easier to take on multiple jobs at once. 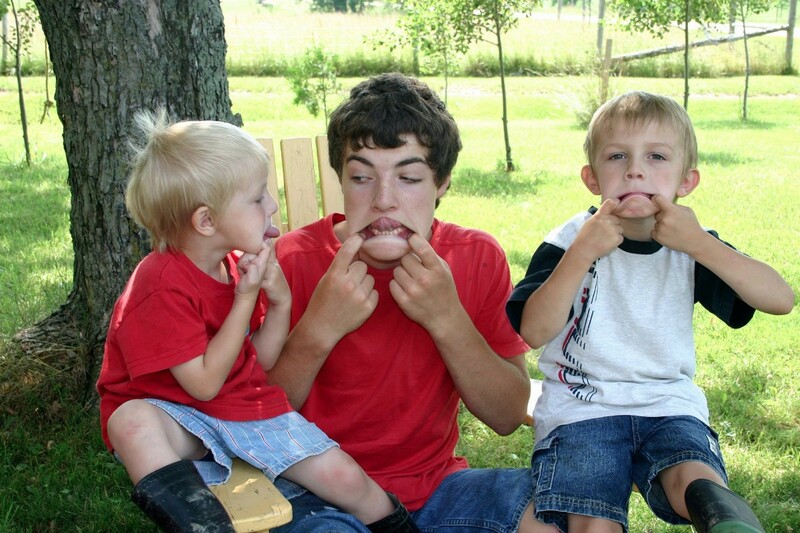 Babysitting can be a fun and easy to find way to earn money. Many families are in need of a babysitter. If you enjoy kids, this is a great way to earn money. Many people are more than happy to let someone else mow their lawn. 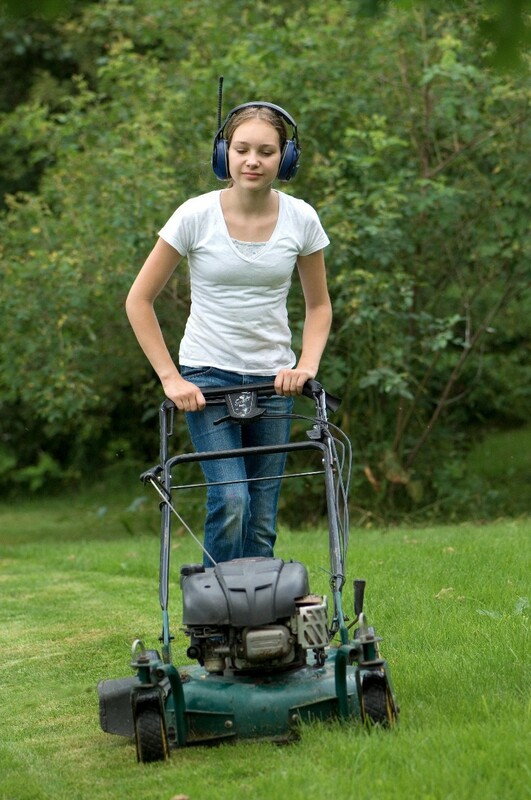 Offering to help mow someone's lawn can save them a lot of money on yard service, while helping you to make some extra money. Tutoring is a great job for older teens. Helping out another student can help them out with a difficult class, while allowing you to reinforce your knowledge of subject. 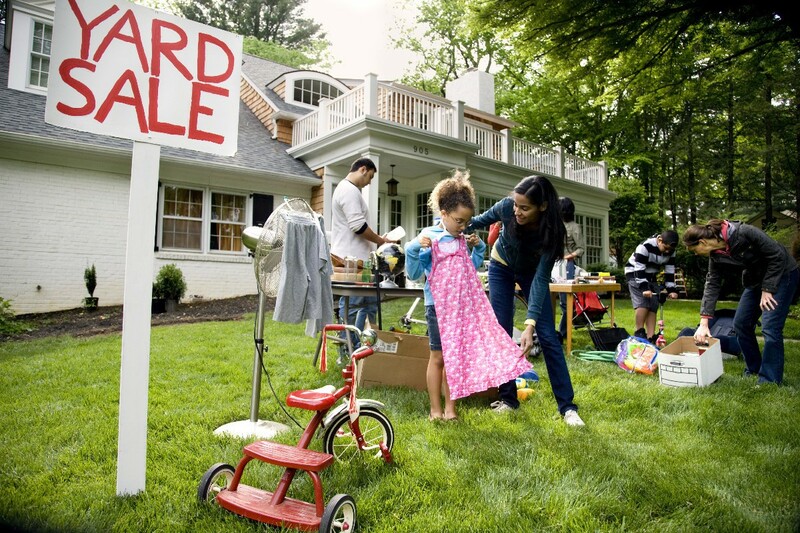 Whether you just have a few things to sell, or you offer to organize a larger sale that includes other people's stuff, yard sales are a good way to declutter your room and make some money. 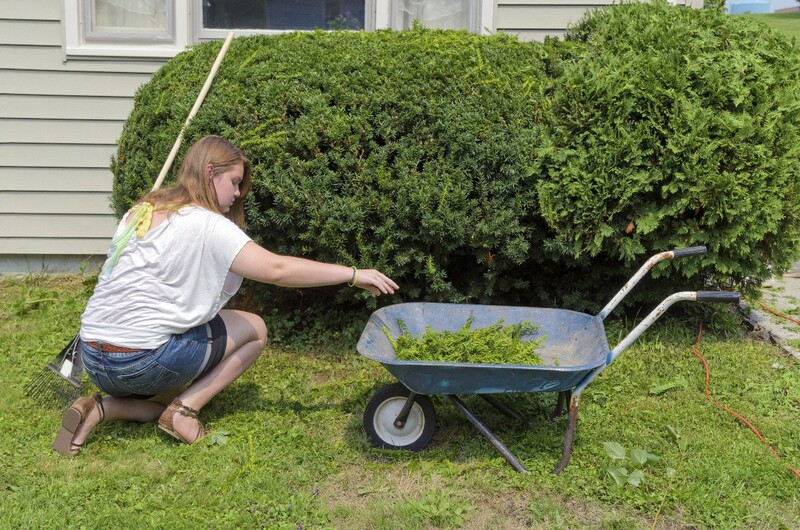 Yardwork can be difficult for some people, due to lack of time or health reasons. 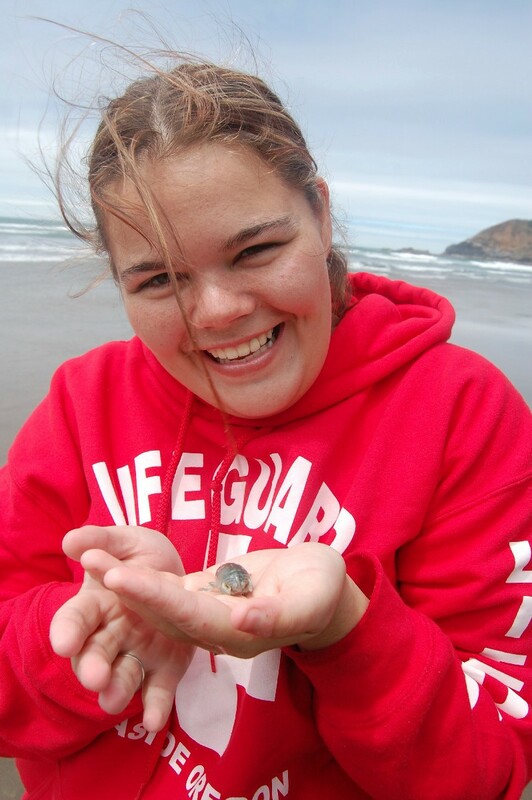 Offering to help your family or a neighbor can be a great job that allows you to be outside while earning money. Most of these ideas are good suggestions for kids & young teens to make money. Babysitters could even make more money if they take a babysitting class, which are usually free or minimal cost, our town even offers a registry for trained babysitters for parents to select from :) . I'm not sure lifeguard belongs in this group, although it's a great job. It 's a job where they have to actually fill out an application & be hired by a business, and it requires specialized training & certification.